Self Employed Couriers needed, in Edinburgh! 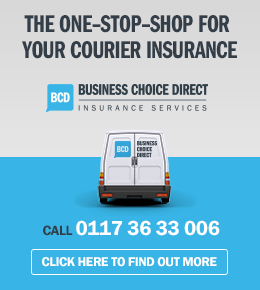 Local to Edinburgh, join our Courier Network! 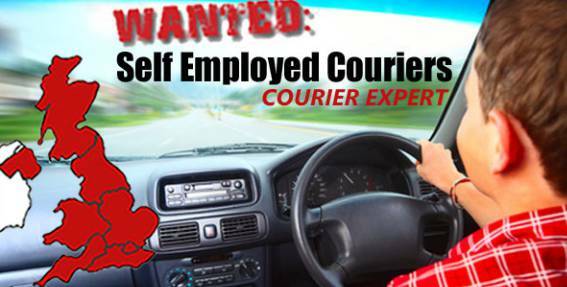 Self employed couriers wanted in the Edinburgh area, to join our national courier network. Courier Expert same day delivery service was established in 2010 and has been going from strength to strength ever since. Our customer demands are varied, goods can be any size starting as small as a single envelope going all the way up to a large pallet load. Therefore, we are looking for self employed couriers in the Edinburgh area, with any vehicle type, but it must be clean and reliable. The primary courier work available from Edinburgh is sameday courier work, however we also offer trade work, to all our members. 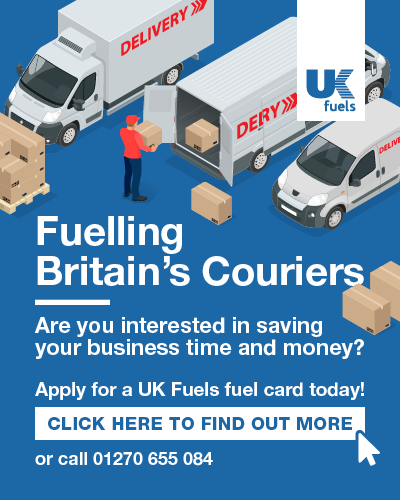 For more information about becoming a member of and how to join our courier network, click here. Using his car our self employed courier collected a small parcel in Edinburgh. Extra income was received due to the return load he was given back to Edinburgh. If you are interested in our courier network opportunity you may also be interested in one of our courier guides. For already established self employed couriers, who want to take there business to the next level and obtain their own customers directly, we offer our “Marketing for Couriers Guide”. 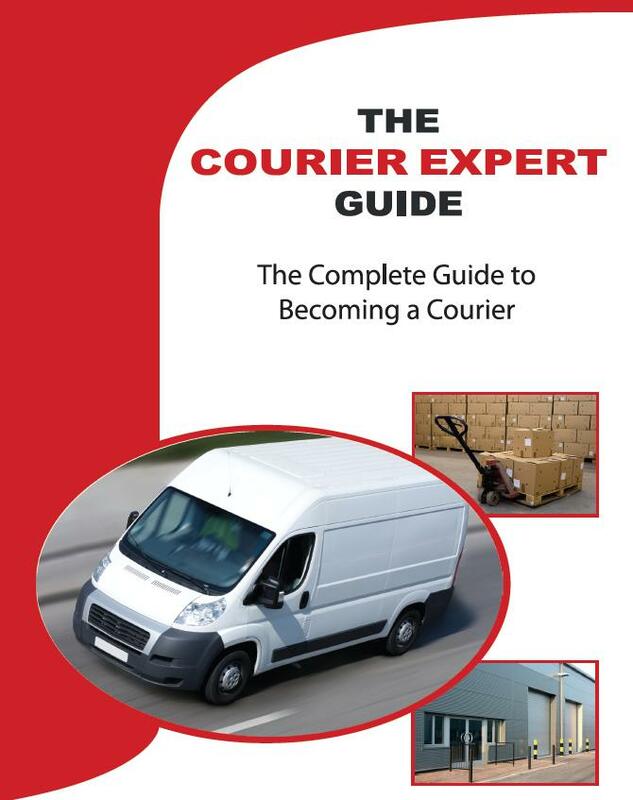 For newcomers to the self employed courier industry, we offer “The Courier Expert Guide”, which takes a step by step approach, to starting a courier business.